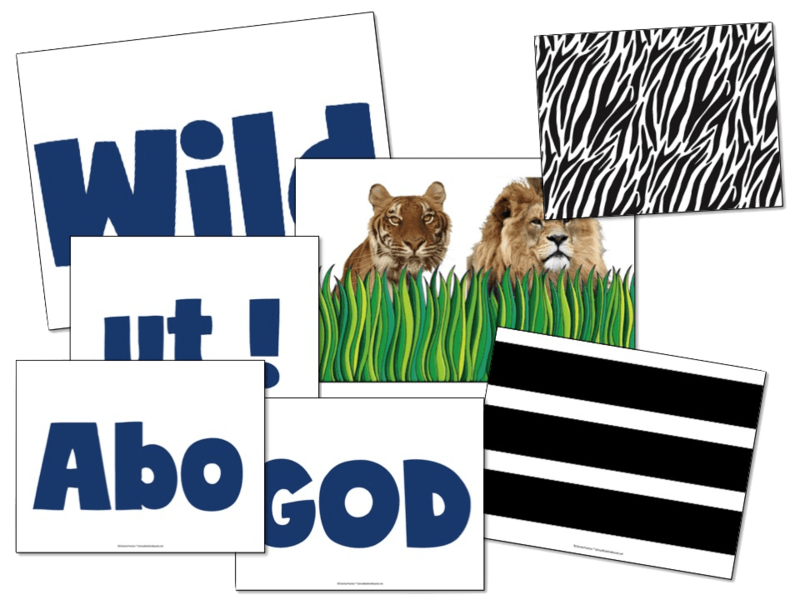 Create Your Bulletin Board in a Snap with Premade Templates! Would you like to share with a colleague? Did you know you cannot share copyrighted files with other teachers? It is illegal. SBB likes to make it easy, so we offer the option of two copies, one for you and one for a friend for 50% off! Make sure the checkmark is checked so you can share!